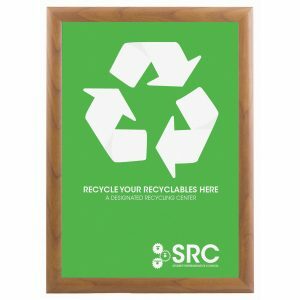 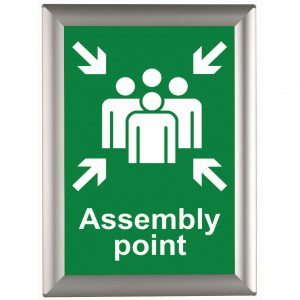 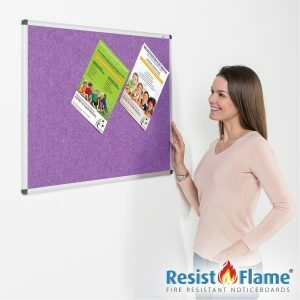 A premier range of standard and flame retardant noticeboards, deluxe contoured frame in a choice of fine attractive finishes. 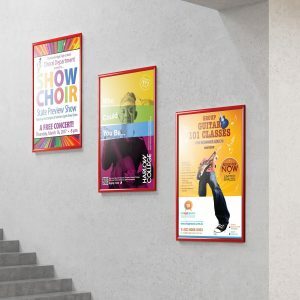 The pronounced frame makes your notices stand out, creating an eye-catching display. 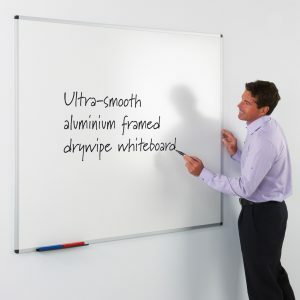 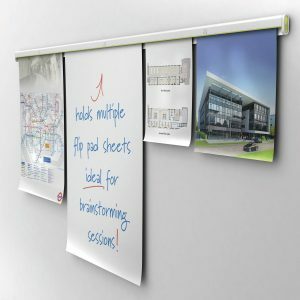 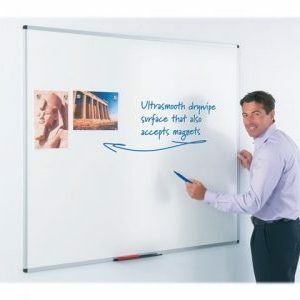 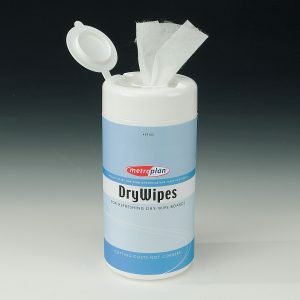 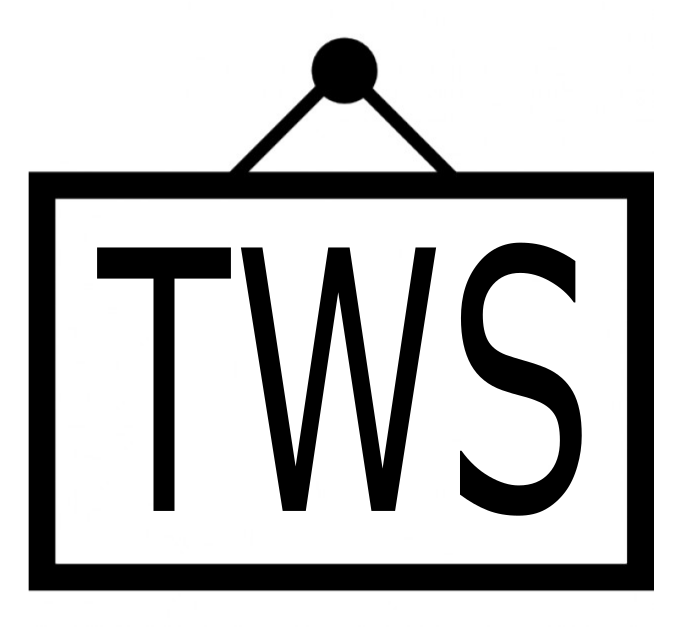 All noticeboards are available in seven standard sizes and can be mounted portrait or landscape with fixings provided. 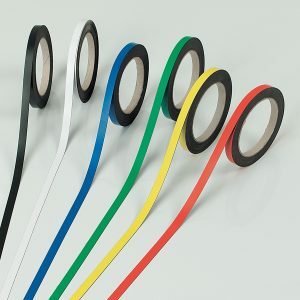 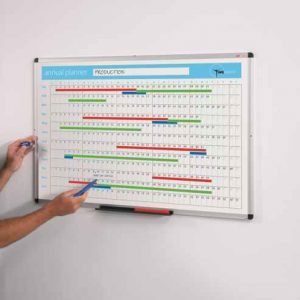 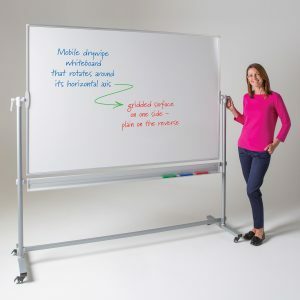 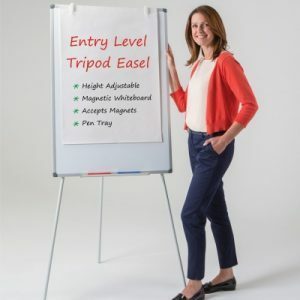 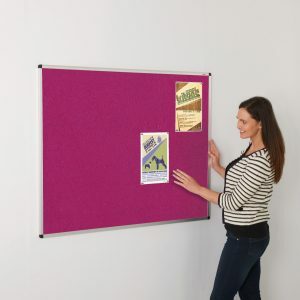 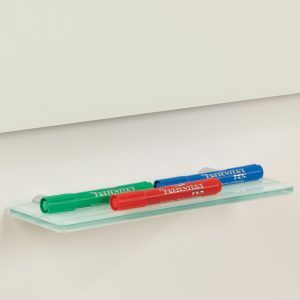 Deluxe noticeboard in a choice of five frame colours, enhanced by a choice of twelve loop nylon colours or traditional cork for the noticeboard surface.